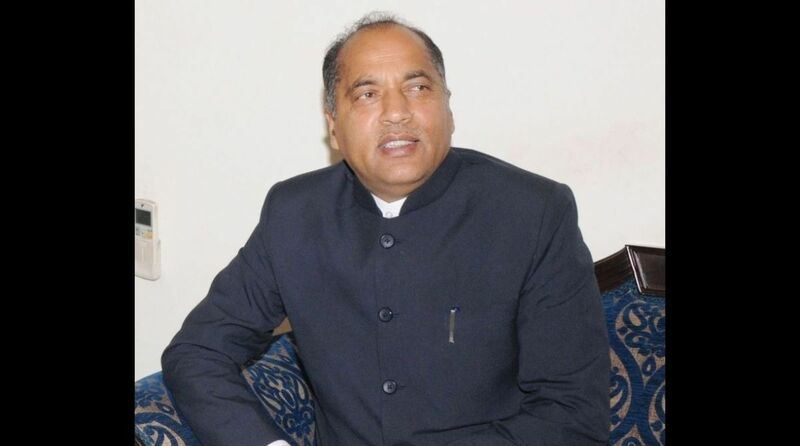 As many as 3,995 persons including 161 women and 29 foreign nationals have been arrested for drug smuggling in Himachal Pradesh during the last three years, Chief Minister Jai Ram Thakur said on Friday. Replying to a question of Kusumpti MLA Anirudh Singh and Bilaspur MLA Subhash Thakur, Thakur said three persons have died due to drug overdose in the state in the last three years as the data available with Home department. To this, Anirudh Singh said the number of drug-related deaths may be between 1000 to 1500 and the data available with the government may be incorrect. The CM said there have been 10 suspected deaths due to drug overdose out of which 5 were reported in Kangra, 3 in Baddi and one each in Una and Sirmaur districts. “The relatives of drug addicts, sometimes, hide information in case death due to drug overdose due to social stigma,” he said. The Chief Minister admitted that the figure may be much higher as parameters to ascertain death due to drug overdose are quite complex and it is a lengthy process. The deaths due to drug overdose are confirmed only after final report of Forensic Science Laboratory (FSL) and it becomes tough to categorize such cases. Replying to the query of Nadaun MLA Sukhvinder Singh Sukhu, he said there is information related to specific number of the drug addicts in the state. He stressed on the need for coordinated efforts of government and society for eradicating drug menace and said the state government has started various initiatives in this direction. The Himachal Pradesh government is proposing to make the provisions of NDPS Act, 1985 more strict. There is also move to bring amendment in Section 37 of the Act to make offence of seizer of even small quantity of drugs a non-bailable offence. Apart from it, de-addiction Centres are being strengthened and there is a proposal to open rehabilitation centres across the state bring the addicts into mainstream. 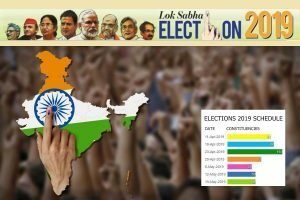 The government is organizing awareness campaigns particularly for younger generation and surprise inspections are also being conducted on medical stores and chemist shops near school and colleges. Further, they have been told to not sell intoxicating drugs without doctor’s prescription. The Chief Minister said the government is roping celebrities and urging them to aware and urge the youth to stay away from the social vice. Their messages against drugs are also being broadcasted through various mediums and a campaign on social media is also being run, he added. Thakur said the government had chalked a joint strategy with neighbouring states and police force on border areas is also being strengthened. 160 teams have been constituted to detect students involved in drugs and helpline for de-addiction has also been made functional.